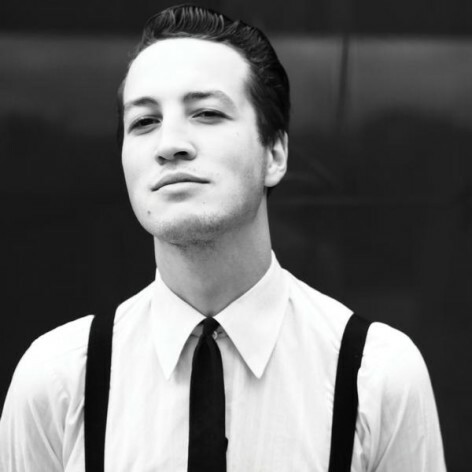 Described as “the impossible love child of Elvis Presley, Roy Orbison and Townes Van Zandt”, Marlon Williams is a two-time New Zealand Music Award-winning singer songwriter who Rhythms Magazine has called the Artist To Watch in Australia for 2014. At just 23, Williams has already built a successful career in New Zealand fronting alt-country legends The Unfaithful Ways, supporting Justin Townes Earle and Band Of Horses, and performing as one half of acclaimed duo Delaney Davidson & Marlon Williams. He has been nominated for three APRA Awards and two New Zealand Music Awards, winning Best Country Song and Best Country Album in 2013 for his collaboration with Davidson. Williams relocated to Melbourne in July 2013, and in six months played over 65 shows around the country. His rapid rise culminated in packing out his first Australian ticketed show in January, where he launched “Live At La Niche”, a live album recorded in Fitzroy that has been released in physical form only.